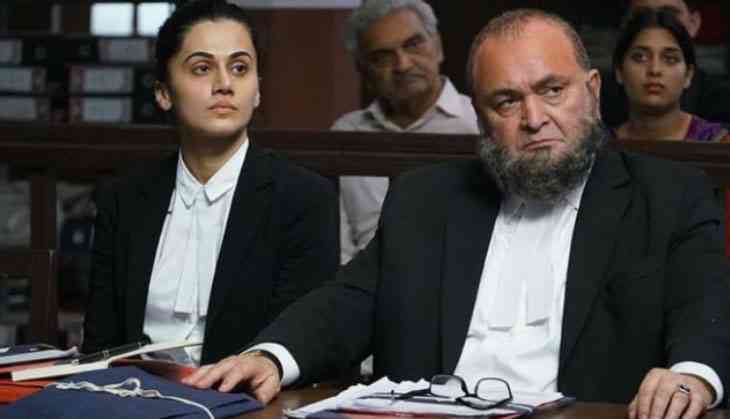 Mulk feels like a film made straight out of heart – where director Anubhav Sinha bares strong conviction and aims at passing it on to a wider audience than he is accustomed to. Conviction has often led to good cinema. But then how far can conviction alone take you? In this case, it hasn't taken Sinha very far. Yes, he has managed to preach a sermon to a captive audience at the end of 2 hour 20 minutes. But why would anybody need to be preachy after such a runtime? The filmmaker's craft should have been enough to drive his point home. 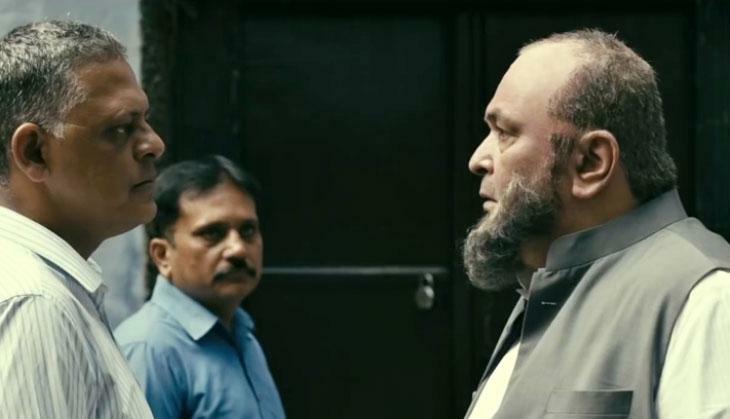 Anybody who has watched the trailer probably would have guessed that Mulk is a film about 'issues' – about terrorism, communalism, about 'us' and 'them'. Director Sinha boldly tells his audience that there is a prejudice against Muslims, the largest religious minority in India. But he doesn't tell it intelligently. Sinha's story, originating in a series of bomb blasts by three youths in Uttar Pradesh, looks dated. It reminds you of terror strikes in Delhi, Jaipur and Pune among other places – things that happened a decade ago, before 26/11. Things have changed since then. The world has changed. So at a time when Abu Bakr al-baghdadi dominates headlines, harking back to Osama bin Laden (as Rishi Kapoor's character Murad Ali Mohammed does in Mulk) is jarring. As the sole credited writer, Sinha has nobody but him to blame for the tardy writing. Or maybe he could have employed a second pair of eyes. A lot could have been done at that stage: The narrative could have been layered better; nuances could have been added to give the characters more room; some flab could have been shed to make the film tighter, more economical. Sinha could have been excused for his plot trigger looking dated – or he could have set the film a few years back in time – had he at least told his tale smart. Instead, he makes a gamut of characters – some well-acted; one dead – snake through the first half doing various things to lead to a crisis that sets up a courtroom drama for the second half. Starts to feel like this is what Sinha was setting the whole film up for. The cast looks well thought-out and some of the actors have put in a lot, including Kapoor. Manoj Pahwa, who plays Murad's brother Bilaal, turns in a brillant performance. Taapsee Pannu as Aarti, Murad's daughter-in-law, tries her best to try out different pitches to make the courtroom scenes stand out from others. Neena Gupta, as Murad's wife Tabassum, and Rajat Kapoor, as anti-terror cop Danish Javed, also puts in a lot of effort. They are let down by the script, which does not give them enough scope to bring out the turmoils of their characters after a certain point. 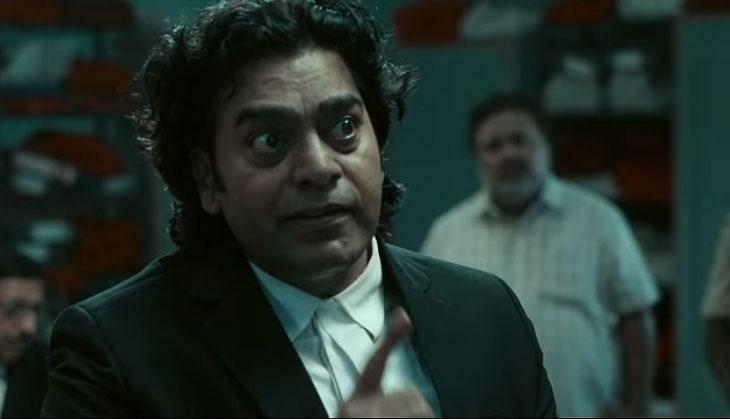 For Prateik Babbar (Bilaal's son Shahid, whose act of terror sets off the chain of events) and Ashutosh Rana (public prosecutor Santosh Anand) Mulk is a case of wasted opportunities. Rana, who turned in another lacklustre performance in Dhadak a couple of weeks ago, especially needs to pull up his socks. Kumud Mishra, as the judge, again tries to bring as much onto the table as possible, but is weighed down by having to deliver Sinha's 'message'. Sinha's courtroom fails to rise above the average Bollywood courtroom drama. Yes, it is better than the docks of yore, but by now the Hindi film audience has seen the realistic Jolly LLB. Team Mulk should have done some more recce. The setting of Varanasi also doesn't work. After some initial establishment shots of the temple town, Ewan Mulligan's camera fails to make the setting its own. Again, films like Masaan have already offered better. The characters hardly look like they belong to Varanasi – after a while, the backdrop that could have added a dimension to the narrative starts feeling stale. Even the diction of the actors have not been worked upon enough. Some like the artist who plays Murad's neighbour Choubey stands out, but most can't bring it alive. Ballu Saluja's editing and the music, like most things in the film, remain doggedly mediocre. To be fair, Sinha and co-producer Deepak Mukut, deserve praise for their courage to try something like Mulk in times like these. The film is not bad, nor is it completely un-entertaining, Sinha also succeeds in making his point. A little word-of-mouth can make turn this production into a hit. But this is 2018. Younger filmmakers – be it Konkana Sen Sharma or Anusha Rizvi, Neeraj Ghaywan or Avinash Das – have been making such points, telling real stories and focusing their lenses on relevant issues for some time now. So, well tried Anubhav Sinha and all the best. But you need to stretch some more to touch the bar that is being set higher with time. Bepannah: Harshad Chopra to propose Jennifer Winget and we cannot keep our calm! READ NEXT >> Bepannah: Harshad Chopra to propose Jennifer Winget and we cannot keep our calm!